We are a non-profit community centre and events venue. Our house is the heart of Toronto's vibrant Estonian community but is also open to all Torontonians. Our affordable, centrally located banquet facilities and meeting rooms are open to anyone looking for a great event space. 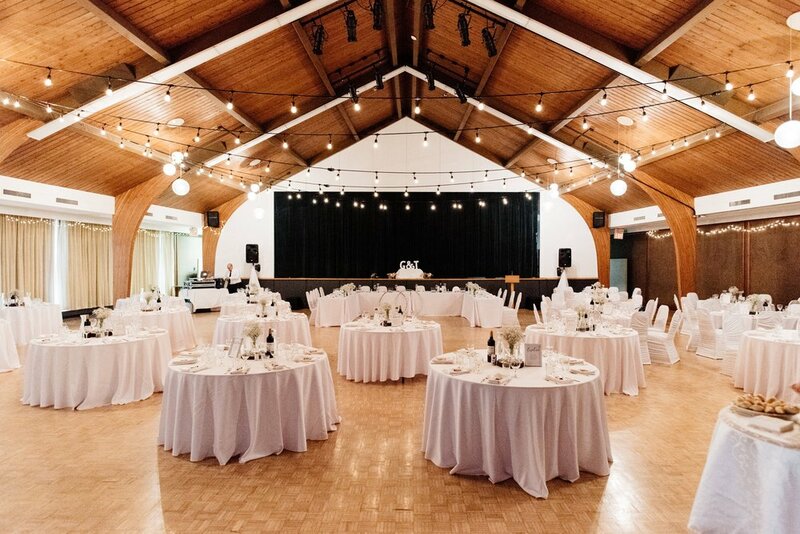 We provide flexible spaces and catering options that allow you to customize your wedding, fundraising dinner, jazz concert, or any other event. Our facilities are easily accessible. The subway is a short walk or if you are driving we have free onsite parking. Interested in hosting an event? Explore our halls and meeting rooms.